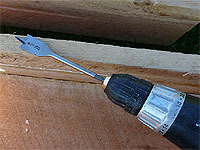 To ensure the water drainage in a window box, planter box or wooden flower box, drill holes with a wood drill bit. 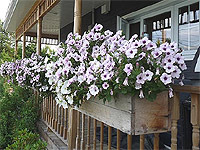 The drainage of water during rainy periods is essential to avoid rotting of roots in your container. 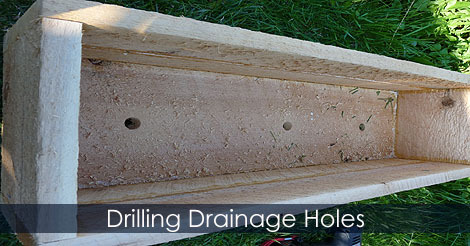 Learn how to drill drainage holes in a window box.